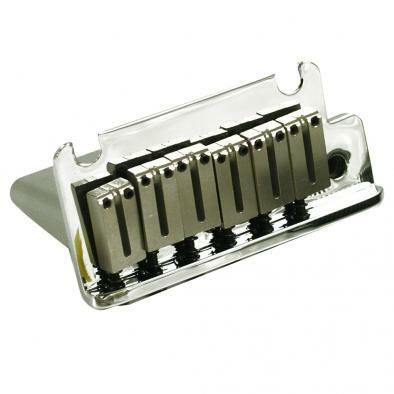 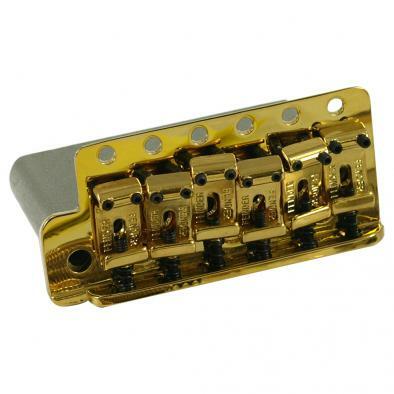 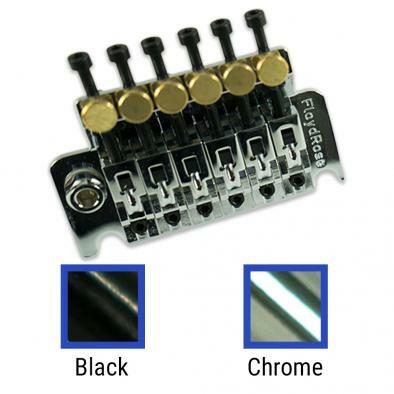 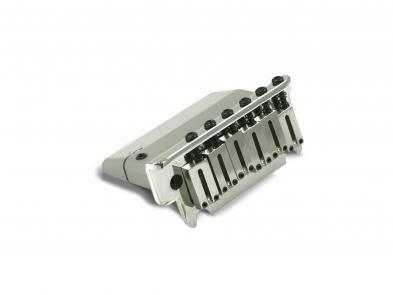 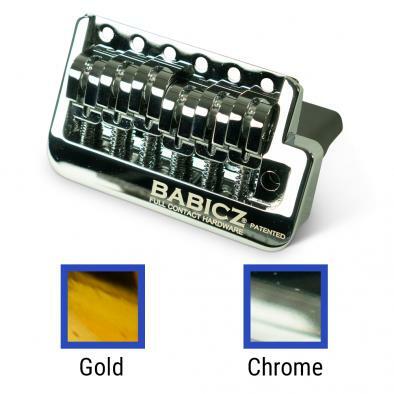 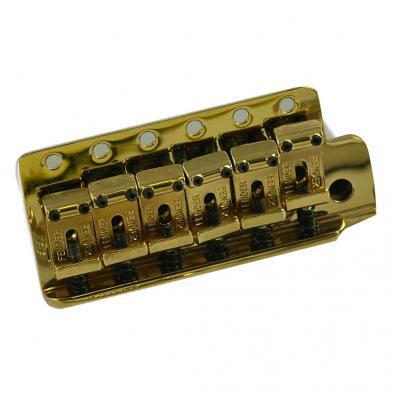 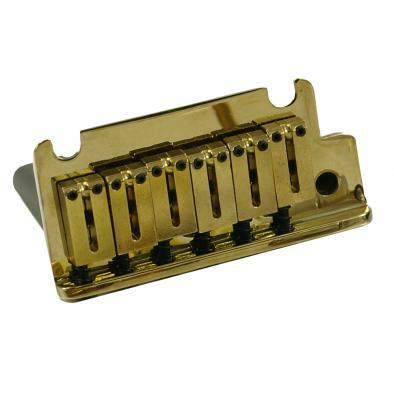 The widely popular and eternally misnamed Tremolo Bridge or "whammy bar" is a guitar staple. 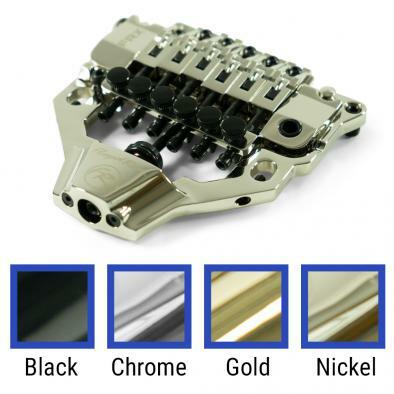 The introduction of the Bigsby® Vibrato tailpiece in the 1940's paved the way for the Fender® Synchronized Tremolo, which, in turn, gave birth to a new generation of successful designs also adopting the "tremolo" moniker. 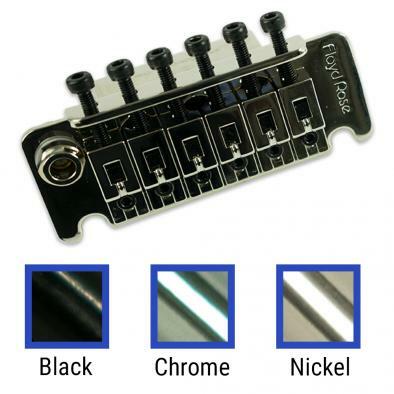 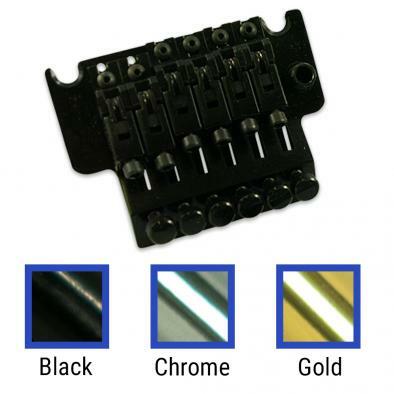 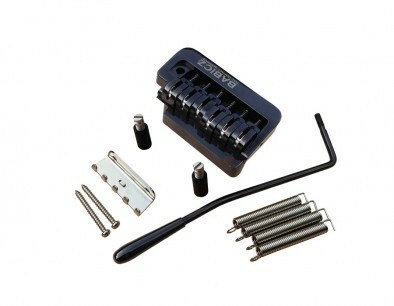 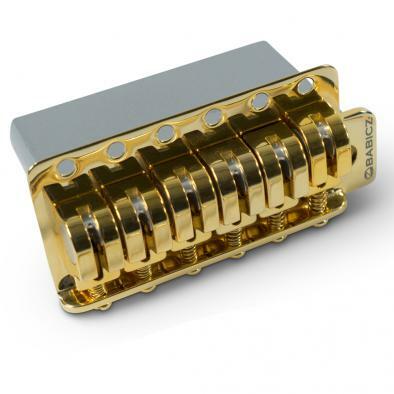 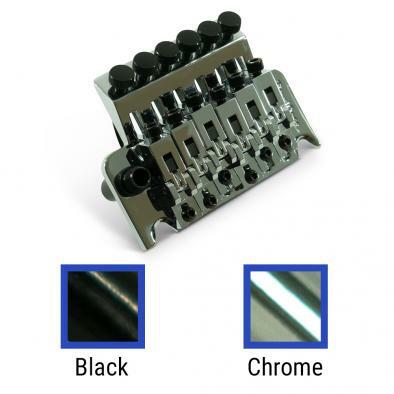 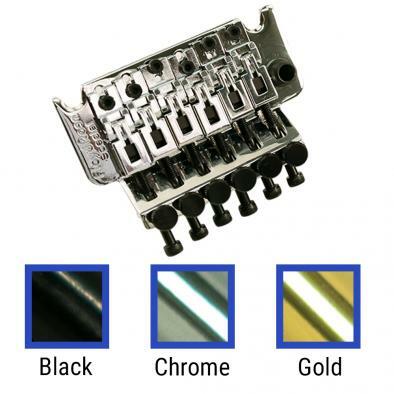 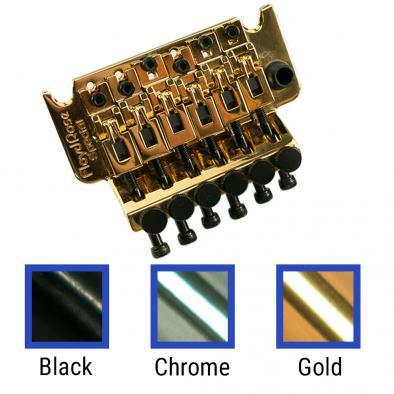 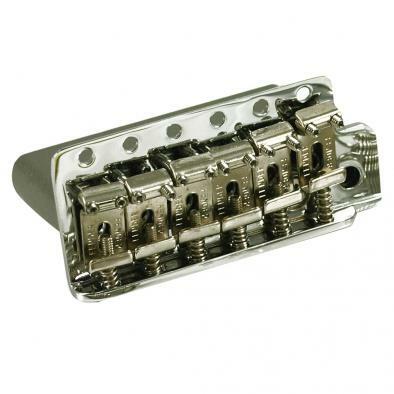 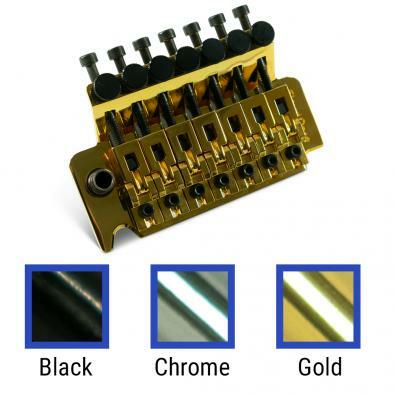 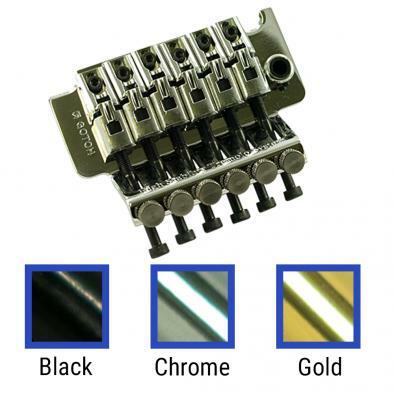 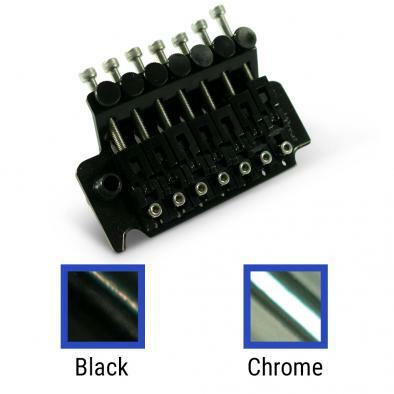 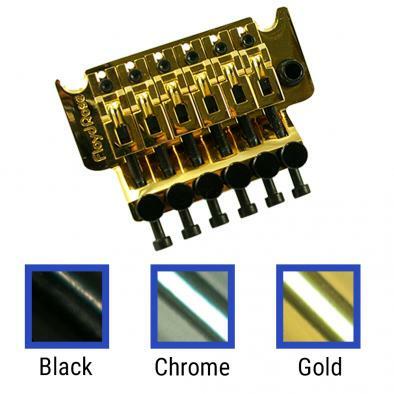 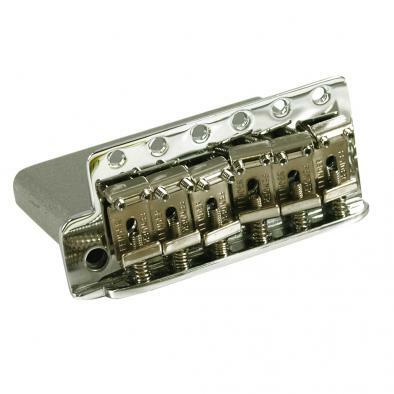 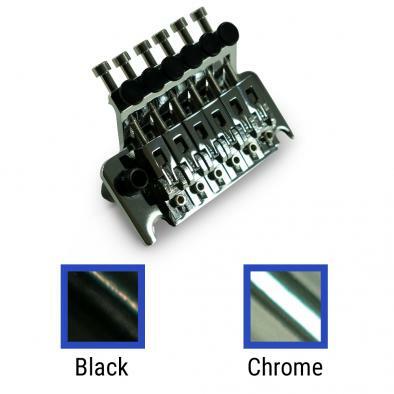 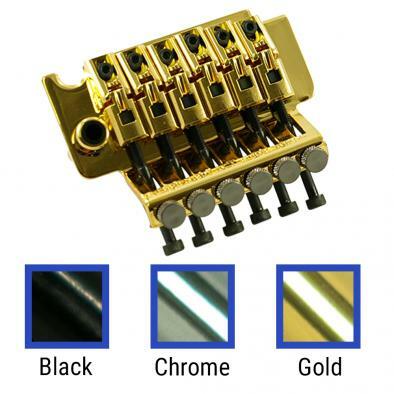 WD® houses the most popular versions of the tremolo including the Floyd Rose®, and Trem King® alongside innovative adaptations like the LR Baggs® X Bridge.